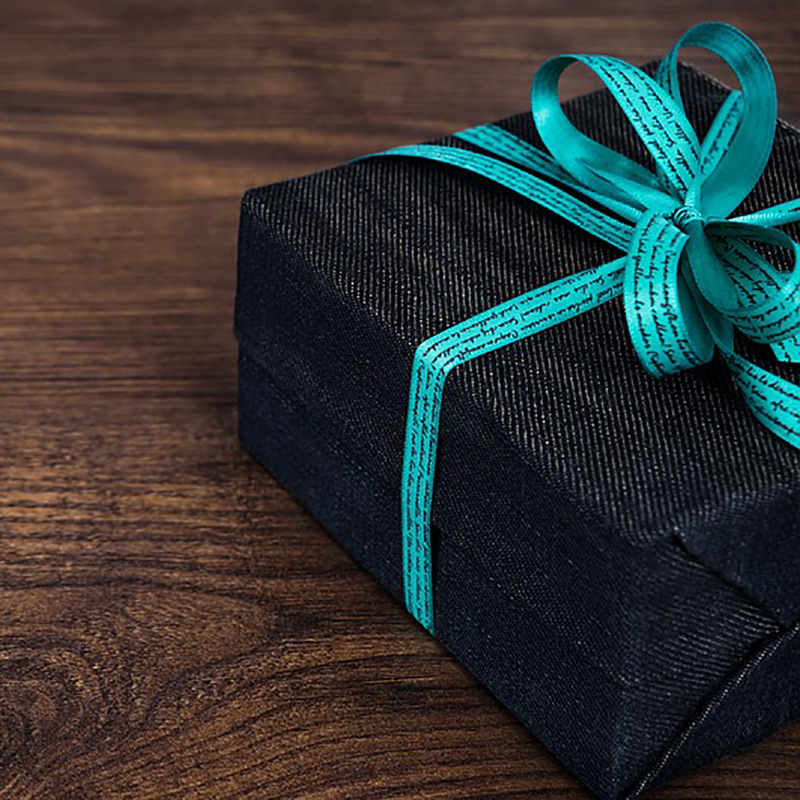 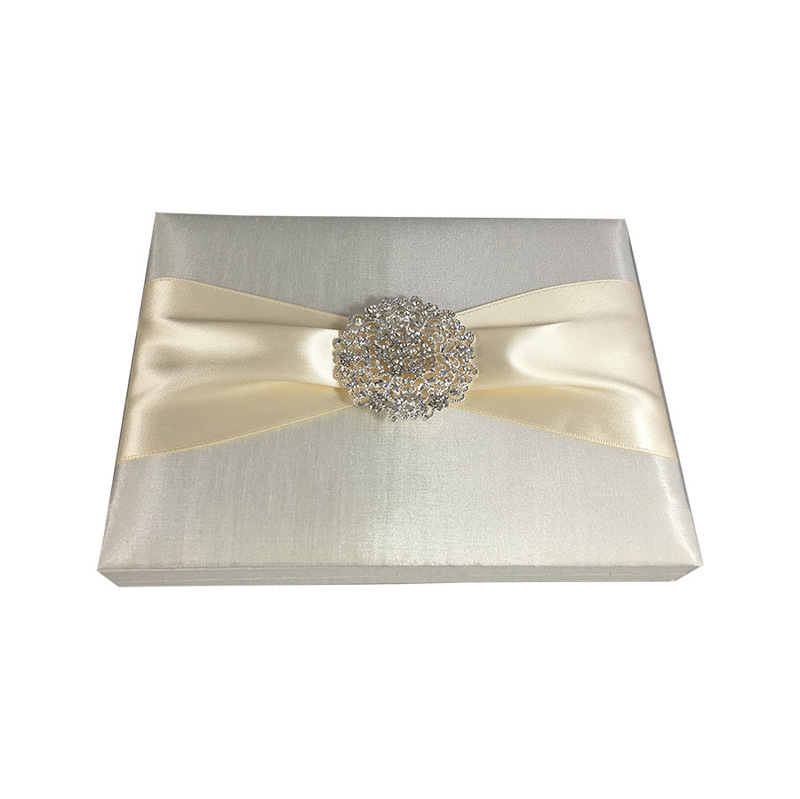 Luxury jewellery items deserve a special packaging solution. 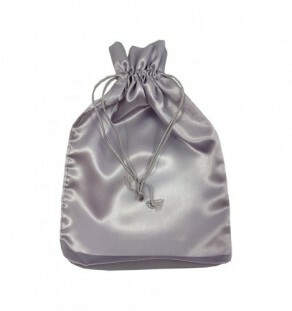 Discover our Thai silk drawstring bags, embroidered with your individual logo or initial embroidery design. 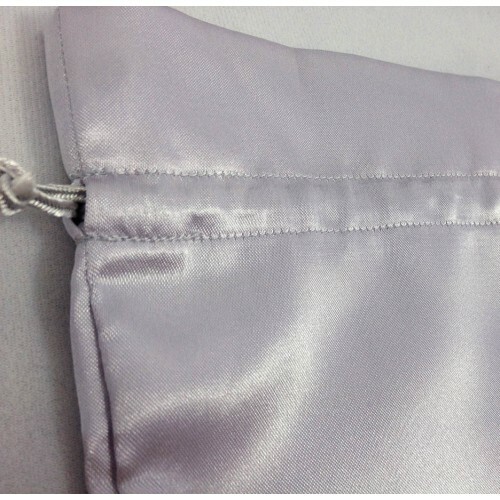 Size and color is up to you. 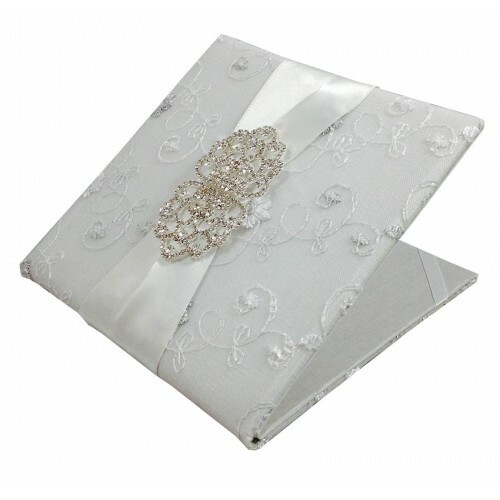 This featured example was manufactured with 100% hand-woven Thai silk in cerulean blue color and then embroidered with a silver thread embroidery design. 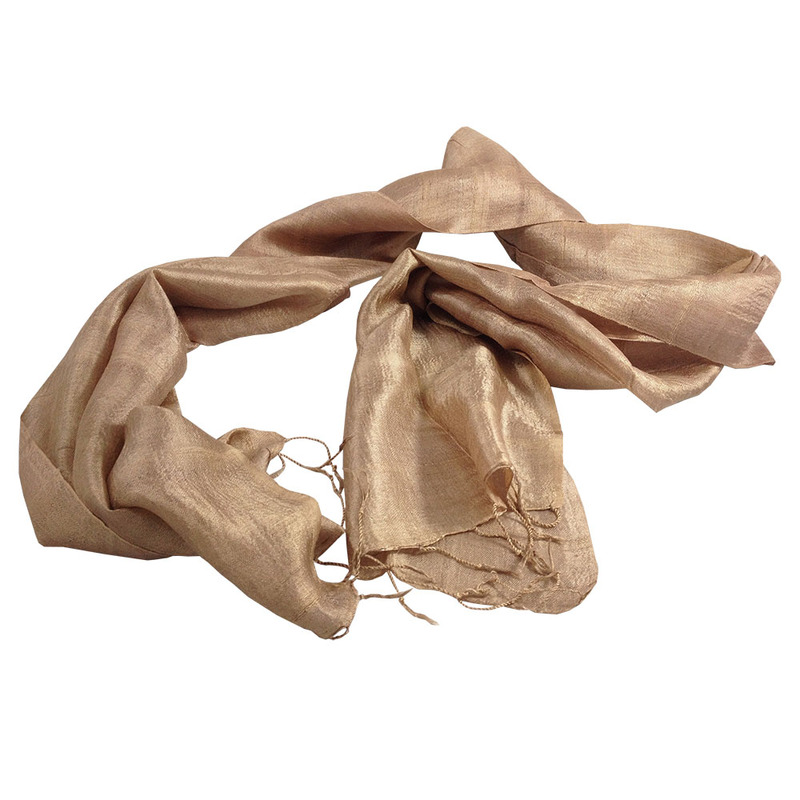 The high quality and luxury look and feel of Thai silk will make this drawstring bag long remembered by your clients. 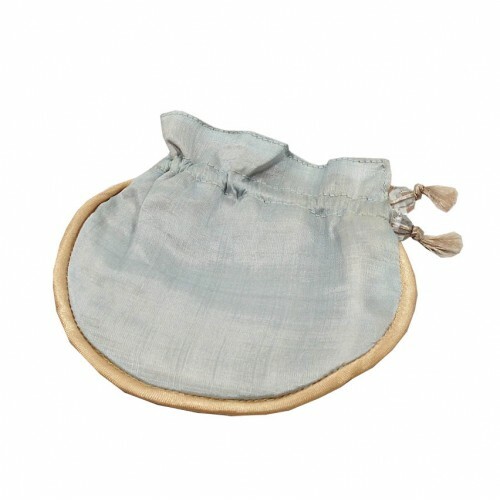 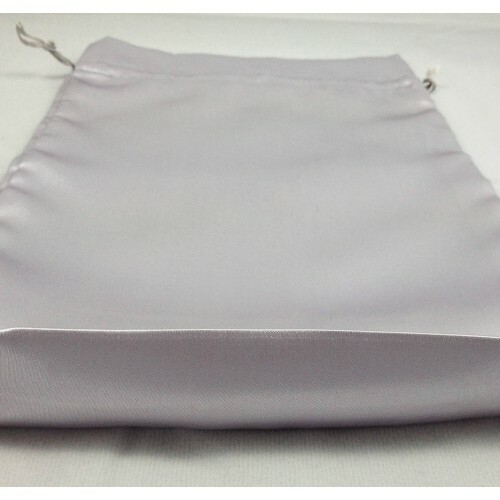 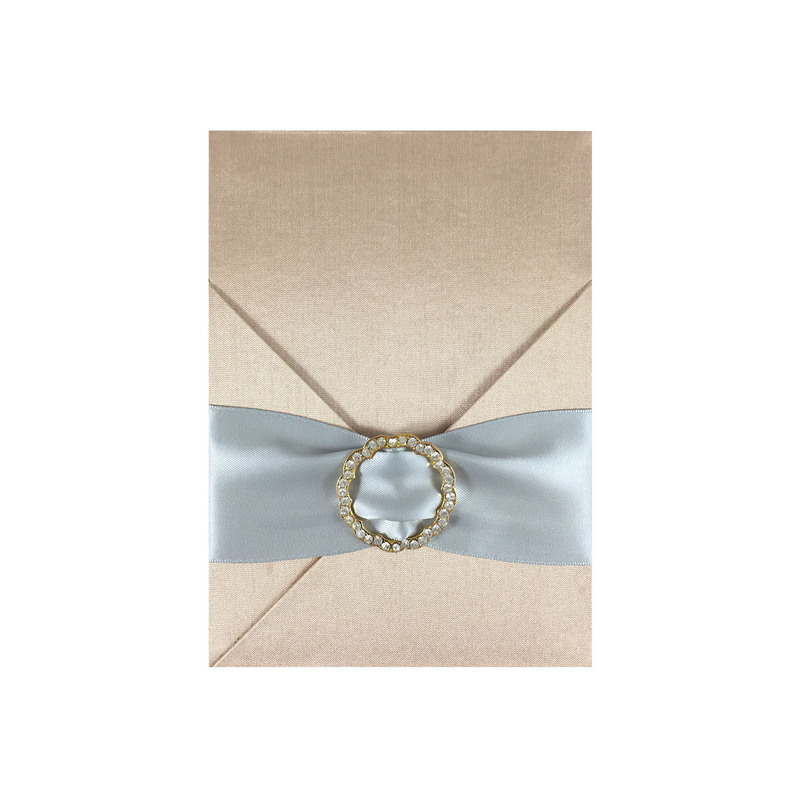 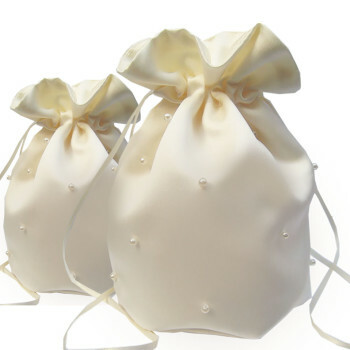 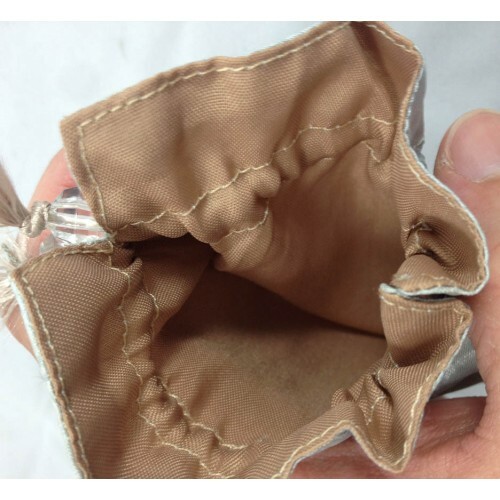 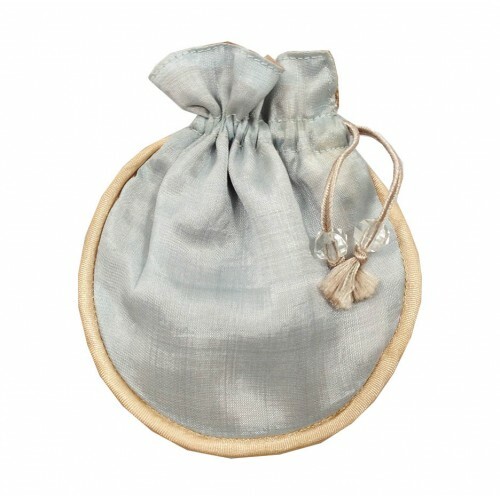 Our drawstring bags are also very suitable to use as wedding favour bags and gift bags for events. 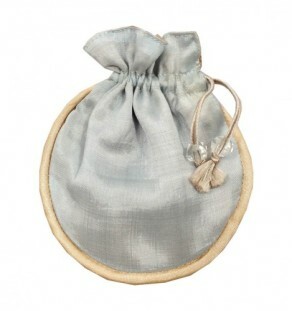 Get your drawstring bags today and please order at least 100 pieces or more to get listed wholesale price.